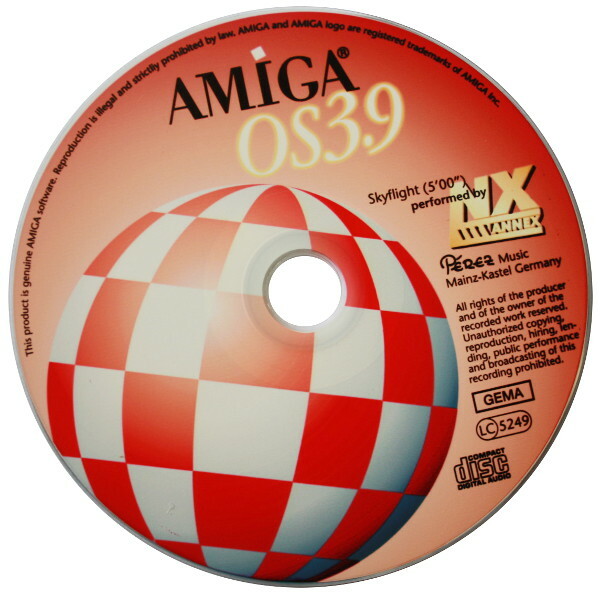 This list only shows the main features of Amiga OS 3.9. AmigaOS 3.9 is the update for Amiga OS 3.5 -- but it can also be installed directly on top of an Amiga OS 3.1 system. ViNCEd - powerful Shell with history, etc. Workbench - new features: title bar on/off, icons in FastRAM, fuel gauge on/off, etc.